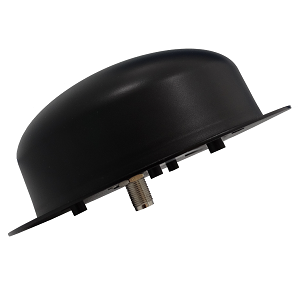 Whether you’re looking for a high or low gain antennas with specific mounting, Allis Communications offer a wide variety of standard product offerings or custom design to maximize performance. 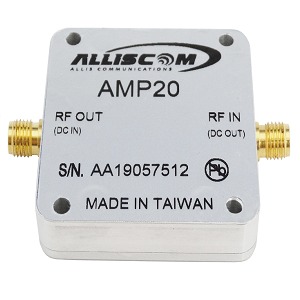 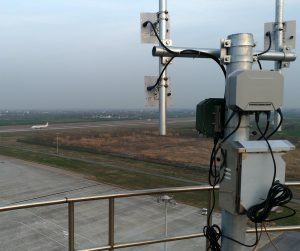 Allis Communications combine any type of technologies into various standard antenna housing. 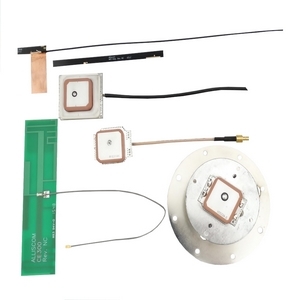 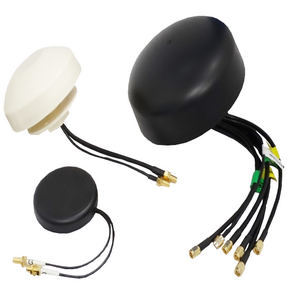 Directional 2.4 GHz or 5GHz antennas features high efficiency and high gain to increase polarization. 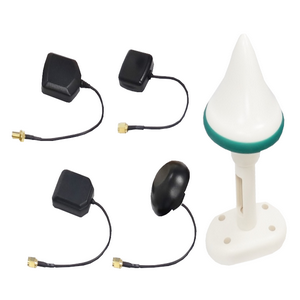 Allis Communications offer antenna design engineering service to enable your device to work efficiently with desired aesthetics.